This Saturday, SiriusXM will broadcast a show hosted by Jimmie Johnson (NASCAR) & Chris Robinson (Black Crowes) that will feature Doug Keith’s song “The Lucky Ones“. We were in the studio for the taping and those guys were so entertaining. Chris and Jimmie played off each other so well, you’d think that they were did radio all the time, like an odd couple Laurel & Hardy. In fact, there’s rumors swirling that what was originally going to be one show is being made into two because they captured so much good stuff that afternoon. 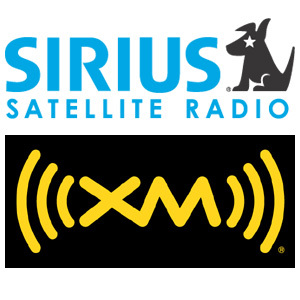 Check your SiriusXM listings for time & channel UPDATE: The show is going to be on the Spectrum channel. Still unsure of time, but they will be promoting the show shortly so we should know soon. Tune in to have these two new baby daddies crack you up.